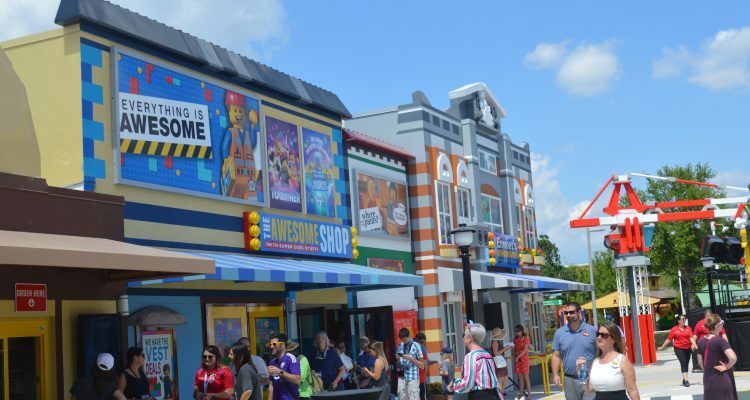 Lego Movie World isn’t just Legoland Florida’s largest expansion ever, but it’s potentially a precursor to grander attractions and lands — if it can attract enough attention and isn’t weighed down by disappointing box office numbers for “The Lego Movie” sequel. 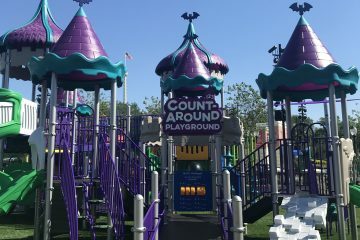 The Winter Haven park’s new land, which opened March 27, features three rides, a playground, gift shop and quick service taco stand. 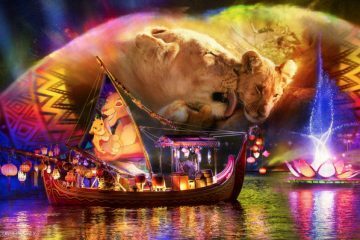 It’s not the biggest theme park project opening in Central Florida this year (that would be the 14-acre Star Wars: Galaxy’s Edge) or even the biggest opening in March (the six-acre Sesame Street opened the same day at SeaWorld Orlando), but it’s a major leap forward for Legoland in terms of ride technology. The land’s major draw, Lego Movie Masters of Flight, is a new spin on a Soarin’-type flying theater attraction, though toned down for the park’s younger target audience. After guests are loaded into the ride vehicles, they are spun around to reveal the 70-foot-tall dome screen. 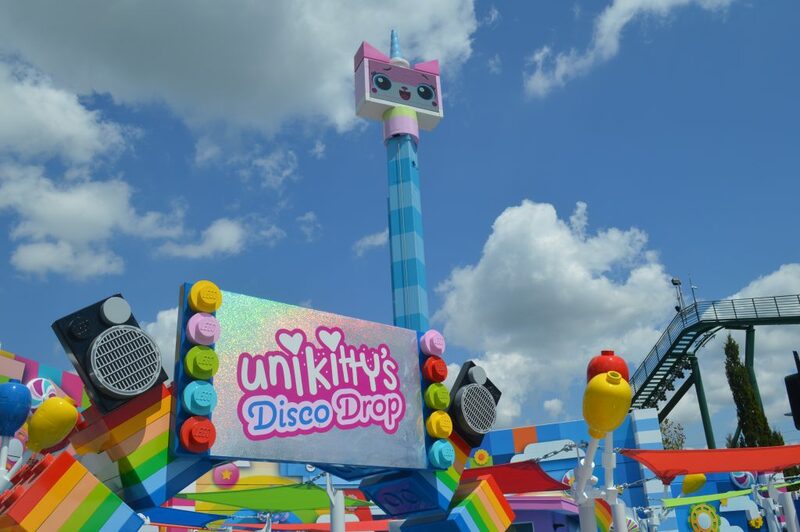 Legoland’s parent company, Merlin Entertainments, worked in parallel with Warner Bros. as the latter was producing the “Lego Movie 2: The Second Part,” allowing the park to incorporate characters from the sequel into Lego Movie World. A risky move, Carr acknowledged, considering there was no guarantee the second film would also be a hit. 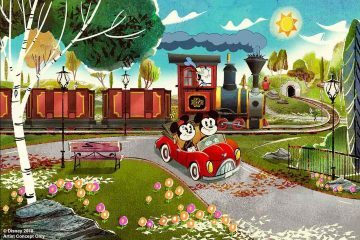 It’s a strategy rarely seen in Central Florida theme parks, where Disney and Universal have repeatedly shelved plans for new attractions if a film or a sequel flops, waiting to see box office returns before putting shovels in the ground. In Legoland’s case, the calculated risk may not pay off. The “Lego Movie” sequel enjoyed strong reviews, but as of March 31, had only grossed $183 million worldwide. That’s less than half the $469 million that the 2014 film received, putting the sequel in box office bomb territory. That may not matter for the land itself — after all, the first film was still a hit and the sequel was critically well-received — and it still brings a recognizable and recent intellectual property into the parks. If it’s a success, Lego Movie World doesn’t have room to add new attractions, with Carr saying the roughly 1.5 acres is “pretty much expanded” to its limits. But what he and his team fit into that small parcel could be the template for bringing in bigger, more advanced attractions for Legoland Florida. 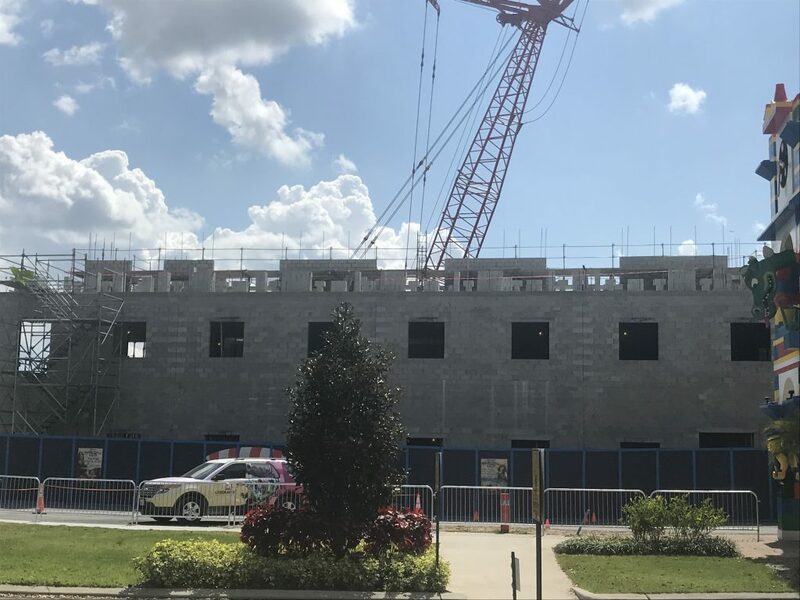 The next project for Legoland Florida Resort is building its third on-site hotel. The Lego Pirate Island Hotel, set to open in 2020, is currently under construction next to the Legoland Hotel, making it hard to miss when approaching the park’s main entrance. Continuing expansion is likely necessary for Legoland to be competitive in the theme park capital of the world. 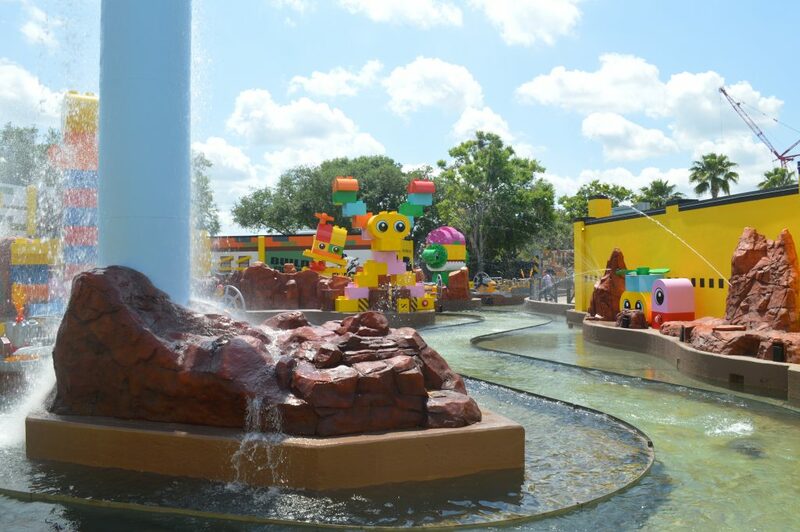 To Michelle Fletcher Bulmer, co-owner of Mouse & Muggle Travel Company, the park has to do more to capture the attention of vacationers choosing between Legoland and the bigger parks in and around Orlando.